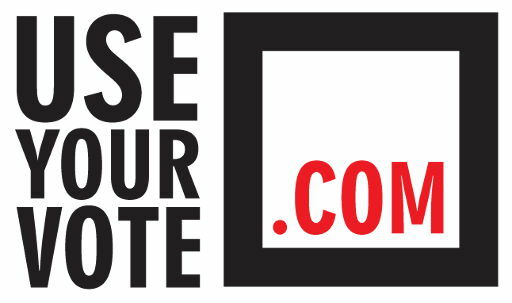 We are only able to bring Use Your Vote to you because we enjoy the backing of a range of partners and supporters. Our supporters come from across the participation, community and youth engagement, public policy and education fields. We are only a campaign because of their support and we greatly appreciate the strength and authority that their involvement gains us. Should you wish to offer your organisation’s support to our campaign contact Use Your Vote’s founder, Tony Breslin on 07973 885 915 or email Tony at tony.breslin@breslinpublicpolicy.com. Our current supporters are listed below. Click on the logo to find out more about what they do. To find out more about the work of Breslin Public Policy Limited, go to: www.breslinpublicpolicy.com. "From a women's perspective, we've had to fight for the vote, and, anyway, if you don't use your vote, you can't complain!" There are 751 Members of the European Parliament (MEPs), and 73 represent the UK. The UK is divided into 12 regions, and each region has between 3 and 10 MEPs.